Sunreef Yachts is delighted to confirm that this year’s edition of the Cannes International Boat Show held from 8 to 13 September 2010 will see the worldwide premiere of the Sunreef 102 Double Deck IPHARRA catamaran. 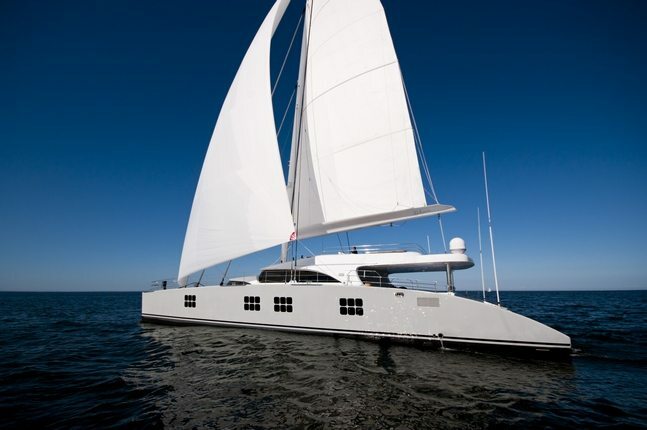 The Sunreef Yacht Ipharra is the first double deck sailing catamaran in the world. She is also the second biggest sloop rigged catamaran of the world. The double deck concept was created especially for clients wanting to achieve extreme comfort with maximum space on deck. The characteristic feature of each Sunreef double decker Ipharra is the additional, full-beam cabin in the front, with the panoramic view to the sea obtained thanks to the mast fitted on the enlarged flybridge. Commissioned in 2008 and launched in April 2010 catamaran IPHARRA, is a luxury charter superyacht available for charters in the Caribbean this winter. 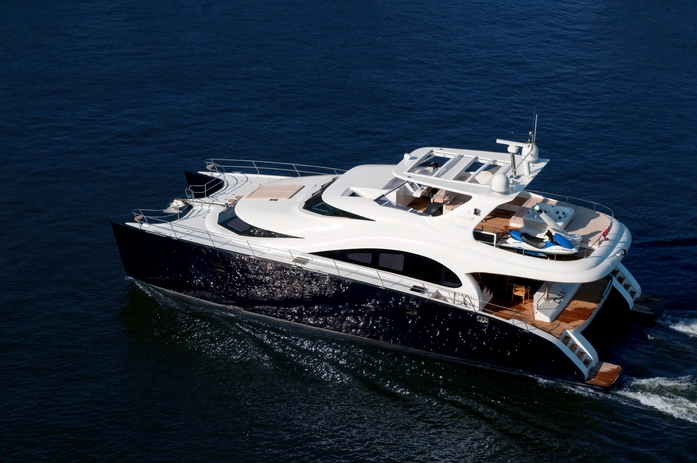 For this purposes, the yacht will accommodate up to 12 guests and 4/5 crew. 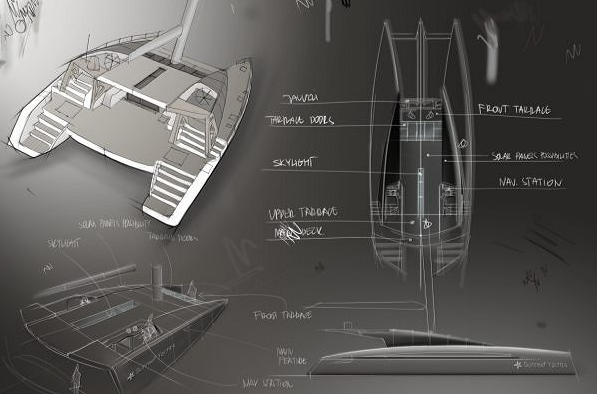 Apart from IPHARRA, Sunreef will exhibit the 70 Sunreef Power DAMRAK Yacht introduced to the world during last year’s edition of the show as an example of the 70 Sunreef Power . With its totally customized design and finish according to the Client’s wishes, this yacht model can be made in Exclusive version featuring a Spa Pool and second navigation station on the fly, powerful engines, rich and modern interior design, state-of-the-art electronics on board and many other fancy gadgets. Sunreef Yachts look forward to meeting you at the 2010 Cannes International Boat Show. Please contact CharterWorld - the luxury yacht charter specialist - for more on superyacht news item "Sunreef Yacht IPHARRA at the 2010 Cannes International Boat Show".